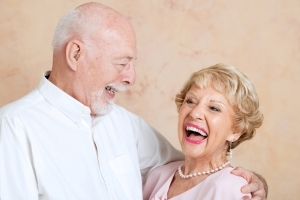 Dentures are an economical way to replace missing teeth. They can be a short term solution before dental implants and fixed bridges, or a long term solution if the patient is happy with them. Denture construction is easy and non invasive to the mouth. There are several types of dentures, and we can help you work out which type is best suited to you, and then make them in our practice.